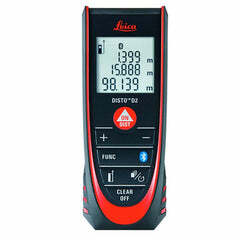 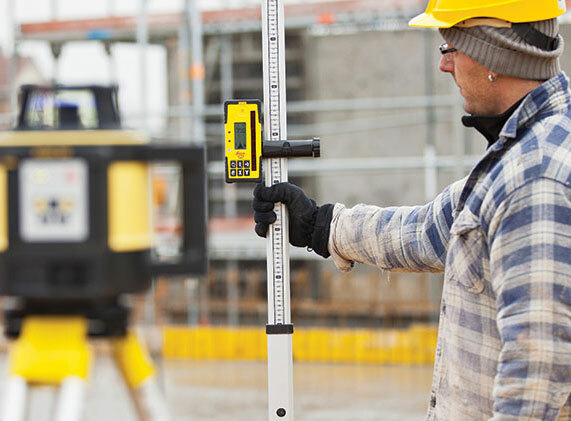 The Leica Rugby 610 laser level is an easy-to-use, no mistakes possible construction laser level. 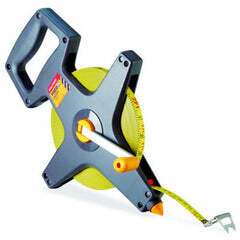 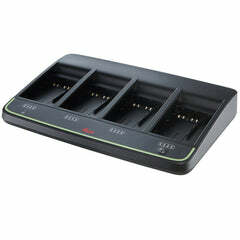 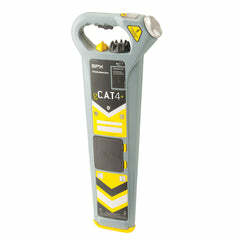 It is fit, fast and extremely tough, making it the perfect partner for all construction work. 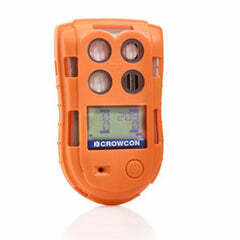 It is a high-quality construction laser level capable of leveling, aligning, squaring and much more besides. 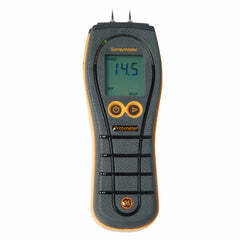 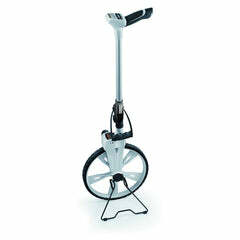 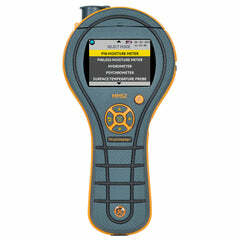 This quality piece of equipment will help to eliminate costly errors and downtime on-site. 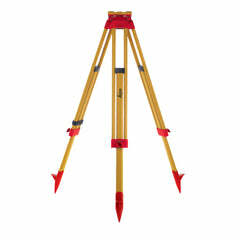 The product casts a horizontal laser plane or a laser beam for the purpose of alignment. 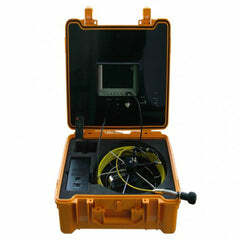 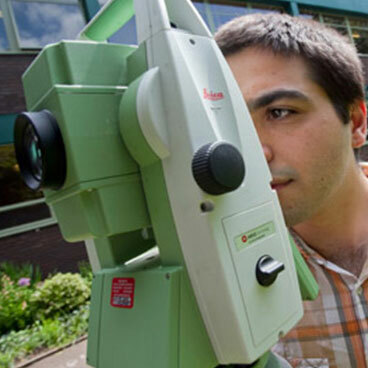 The laser beam can be detected by means of a laser detector.